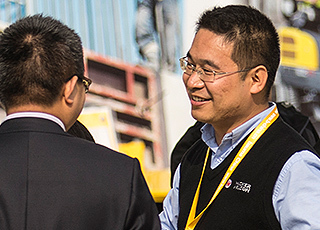 Wacker Neuson can look back on more than 160 years of history. 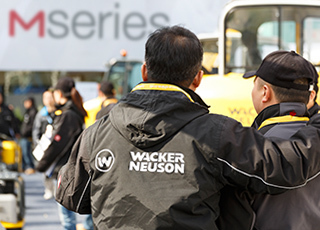 The Wacker Neuson brand has always stood for high quality and user safety. Headquartered in Munich, Germany. Wacker Neuson is a company that is based on clearly defined values, always placing the customer at the center of its thoughts and actions. 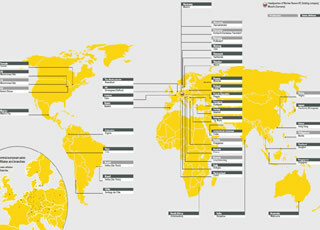 Innovation has a long tradition at Wacker Neuson.To cater to the requirements of all our customers worldwide more precisely, Wacker Neuson has developed the M-Series – a product range to offer construction companies robust and reliable products in a wide variety of standard applications while also providing the user with maximum safety.